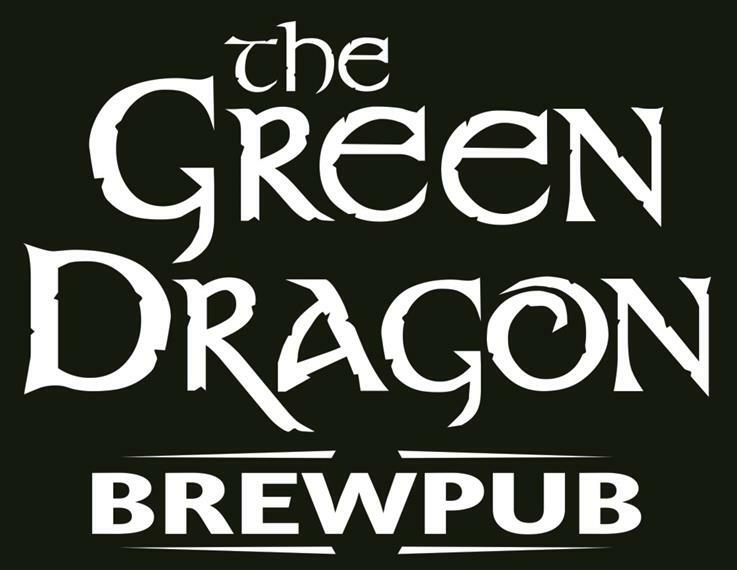 THE UNDERGROUND is our private party hall in the lower level of The Green Dragon Brew Pub for your business meetings, corporate seminars, birthday and anniversary celebrations, bridal and baby showers, wedding rehearsal dinners, wedding receptions, holiday parties, class and family reunions and retirement parties!! Let us handle all the details for you. Call Jacob at 920.933.5224 to book your private event and to find out more information.